Transportation is one of the very hot topics right now, especially that virtual reality, robotics and 3D printing play a very important role in vehicles that will not only take us to our favorite malls, but also even to Mars. Through the electronics company Mouser Electronics, we learn more things about self-driving cars, spaceships and other vehicles. The said company is a Texas-based retailer that sells anything like basic circuit breakers and advanced engineering tools. Based on the recent innovation challenges that they have introduced, it is very evident how interested they are in the future of Earth and space-based travel. A collection of collaborative projects and challenges called the Empowering Innovation Together series was launched earlier this year in partnership with Grant Imahara, former Mythbusters co-host and an engineer. The focus for July’s challenge was in outer space wherein the ISS Design Challenge encouraged participants to create 3D printable electronic stuff. These items could be used by astronauts on the International Space Station. With the help of the Local Motors, the most recent contest was related to autonomous cars. When it comes to developing of 3D-printed cars and the growth of autonomous vehicle technology, Local Motors has been one of the pioneers. 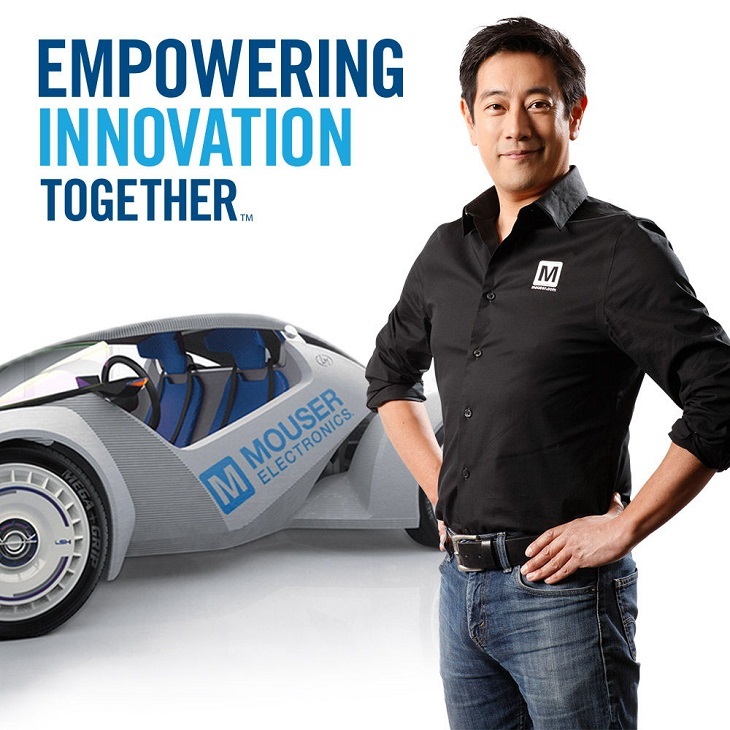 Some of their collaborations include the one with the Mouser Electronics and Imahara for the Essence of Autonomy Challenge. Other projects wherein the Local Motors was included were the Olli the autonomous 3D printed shuttle in Washington, D.C., and the LM3D Swim car. The 3D printed Strati of the Local Motors is where the competition revolved. They are in the process of transforming the car so that it can shift from self-driving to human-driven, and vice versa. According to them, the technology needed is almost done, but they want to make sure that the public experiences more fun while using it. Thus, they asked the people to think of ways to transform the cockpit into an entertaining area when it is in autonomous mode. As a matter of fact, there were creative entries from the public, but only one stood out among the rest. Just this week, a Rhode Island citizen named Finn Yonkers was the winner for his Fly-Mode design. 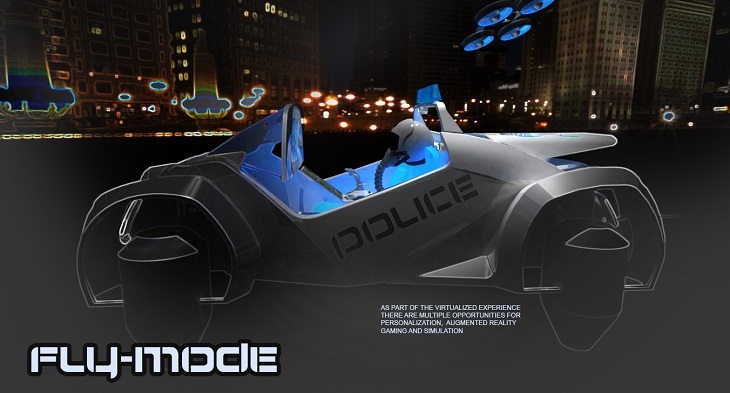 It features a drone launch pad and augmented reality screens. When the Strati is in autonomous mode, a drone controlled by a joystick can be launched from the pad at its back. As the drone starts to soar high, panoramic screens are situated in the car to make sure that even the driver can view the footage of the camera. After announcing the winner, Imahara, with some Local Motors engineers, will help build the car with the winner. Through a series of videos uploaded on the website of Mouser Electronics, the entire process will be documented. Engineers at Mouser will be pushed to their limits for a better innovation. The electronics company president and CEO said that they will be able to help humanity and the world by increasing the speed of technology and the number of useful innovations.